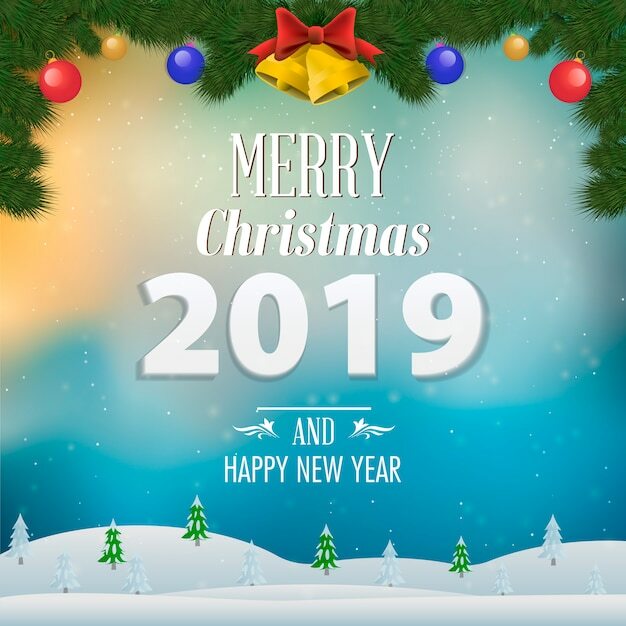 Home > English version > News > Merry Christmas and Happy New Year! SUT wishes you a Very Merry Christmas and Happy New Year! Let all your wishes come true!